Known for its rich hue and warm, woody scent, Cedarwood essential oil provides a myriad of health benefits that date back to biblical times. 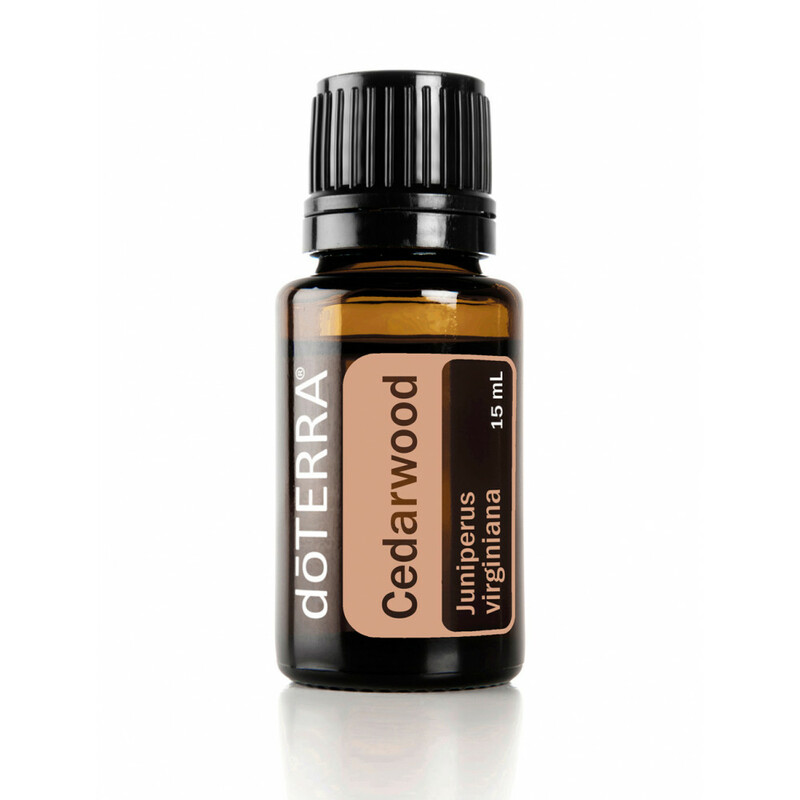 Cedarwood is native to cold climates, thriving in high altitudes and growing up to 100 feet. Reminiscent of its size and strength, Cedarwood has a grounding aroma that evokes feelings of wellness and vitality. Diffusing or inhaling Cedarwood will help maintain healthy breathing and respiratory function and, when applied topically, Cedarwood promotes clear, healthy skin. Additionally, Cedarwood is frequently used in massage therapy to relax and soothe the mind and body. *Supports and maintains healthy respiratory function. Helps skin recover quickly. Promotes clear, healthy skin. Relaxing and soothing aroma is perfect for massage therapy. Supports and maintains healthy respiratory function. Relaxing and soothing aroma is perfect for massage therapy.